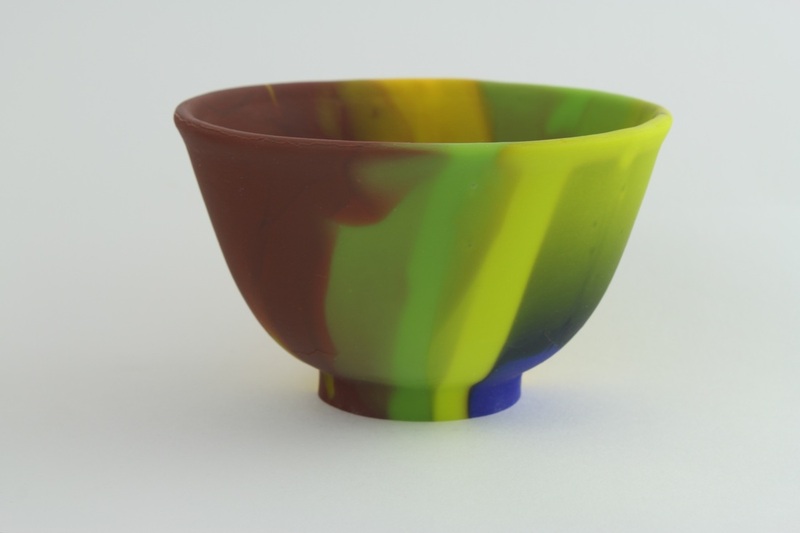 We currently off the following hand made, lost wax cast bowls. If you click on a photo you will be brought to a screen with more details and the option to purchase. Please note that postage and packing is not an extra charge within Australia.